Make up a jar of this delicious Middle Eastern spice mix and use it to give your salads some crunch, or as a dip with olive oil and crunchy bread. 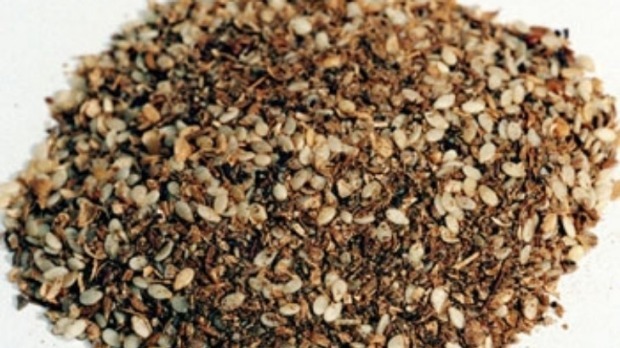 You can also use it as a crunchy coating for chicken or kebabs and it’s great with fish. Add the cumin and coriander seeds to the hot pan and roast until fragrant and starting to pop. Add salt and pepper and store in an air tight jar. A little goes a long way – enjoy!